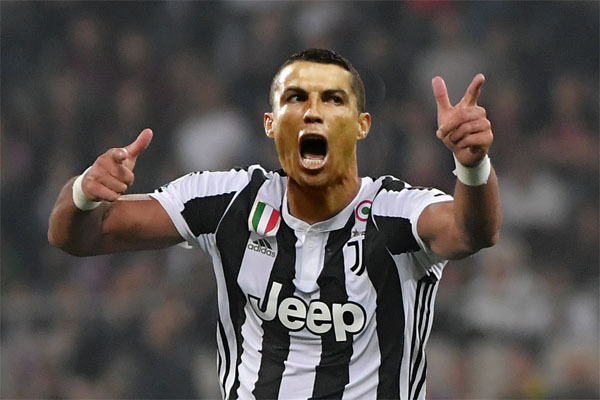 Disgruntled Juventus and Genoa fans have reportedly requested refunds after it emerged Cristiano Ronaldo would be rested for yesterday’s Serie A clash. Juventus will attempt to extend their commanding 18-point advantage over Napoli at the top of Serie A with victory over 13th-placed Genoa. Allegri dismissed suggestions Ronaldo was being sanctioned for mimicking the ‘cojones’ celebration performed by Atletico manager, Diego Simeone following the first leg.